Happy 2017! DO YOU HAVE ANY NEW YEAR RESOLUTIONS? Do you have any new year's resolutions ? We at Tooth Bunny's headquarter, didn't make any new year's resolution. Instead...we decided on a word for 2017. 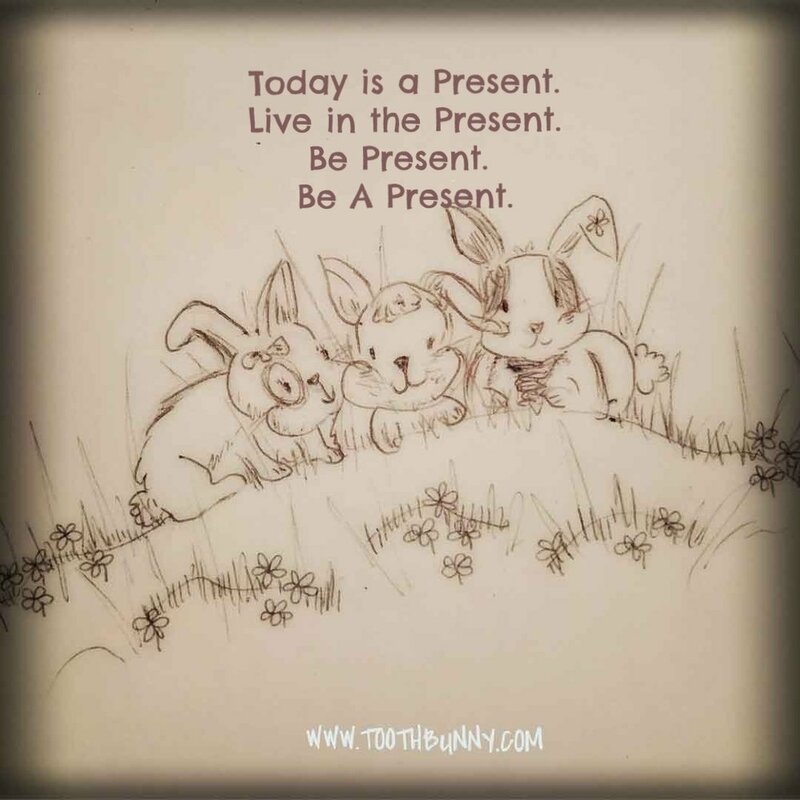 Tooth Bunny's Word of 2017 is "PRESENT". Tooth Bunny is learning to see every problem as a new opportunity.